Rich royal blue Sapphires are not all that easy ot find, but we do not compromise. Great clor, really cute settings, 18kt white gold friction back. 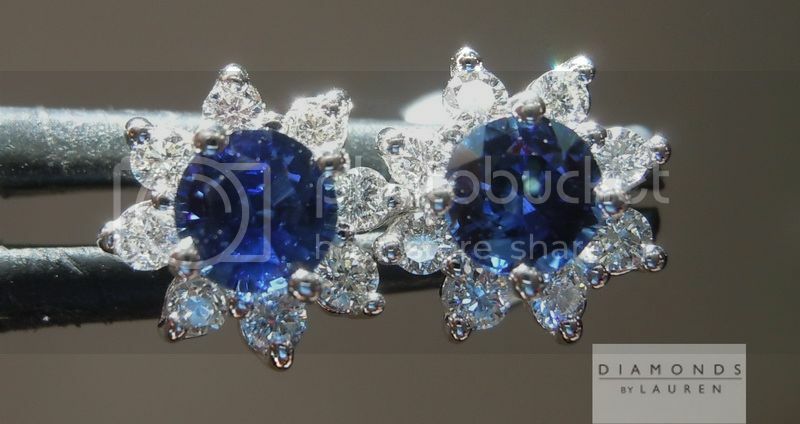 The photos above are ACTUAL Photos of the sapphire earrings you will receive. 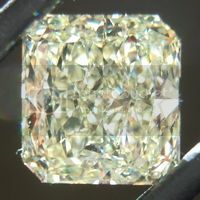 Many Natural Sapphires, as we assume is true of this one, are heated during the cutting and finishing process. 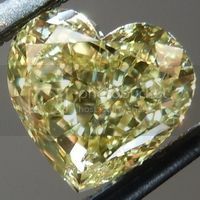 When shopping for the gems we offer, we have incredibly high standards. We want to carry only exceptional diamonds, and sapphires. Yet we want to do this in a way that includes the collectors, and connoisseurs, as well as "normal people" who may want to forgo some of the finer points to get more bang for the buck. 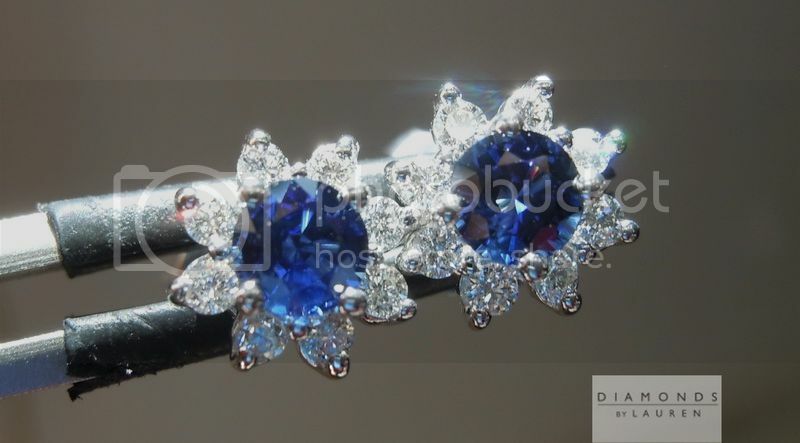 When it comes to sapphires, there is a distinction between heated, and non heated stones. 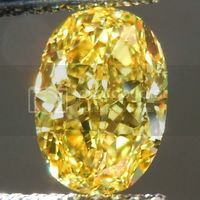 If a sapphire can be cut that keeps the color saturation, and brilliance without heating, it will bring a premium over a heated stone. In some cases, a huge premium. The evidence of heating is fairly simple for labs to detect. 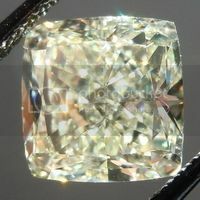 We have purchased sapphires that were claimed to be non heat stones, and sent them to GIA - every time they've come back non heated. We are very choosy in our sources as well. 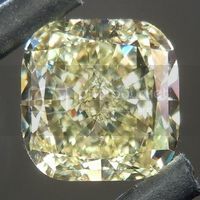 No matter how comfortable we are with our sources for Sapphires, we will only guarantee a sapphire "non heated" with a GIA report to back it up. The reason we offer primarily heated sapphires is that heating can be considered a part of the cutting process for most sapphire rough. When done properly, it will produce an even color and reduce the appearance of color striations - color banding. 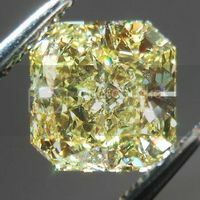 We can obtain non heated sapphires when needed, usually we'll have a few on the site. 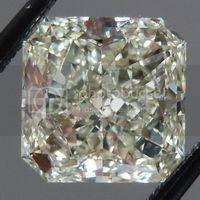 However, when I see a stone that has a great appearance and reasonable price that has been heated, I like to offer them.